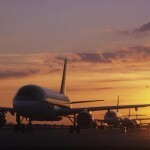 As a global ambassador for Allianz Travel Insurance, I know that one of the most frequent complaints that insurance companies hear from customers involves the claims process. Customers often feel that the process is too cumbersome, time consuming and doesn’t meet the needs of today’s on-the-go consumer. 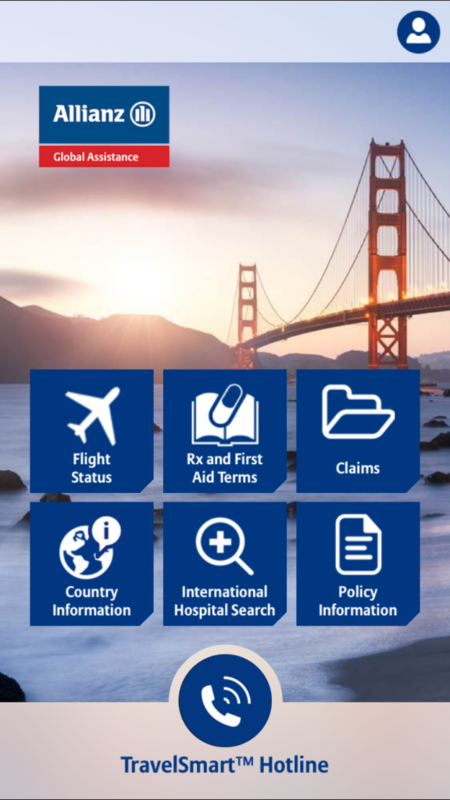 In order to improve the claims filing process, Allianz Travel Insurance announces innovations for the TravelSmart App by rolling out improvements to make filing a travel insurance claim and receiving payment faster and easier. Among the innovations the company has launched are redesigned claims forms that are easier to understand and use, the option of selecting a direct deposit payment to the customer’s checking account, and the ability to use the company’s TravelSmart mobile app to file and track claims. 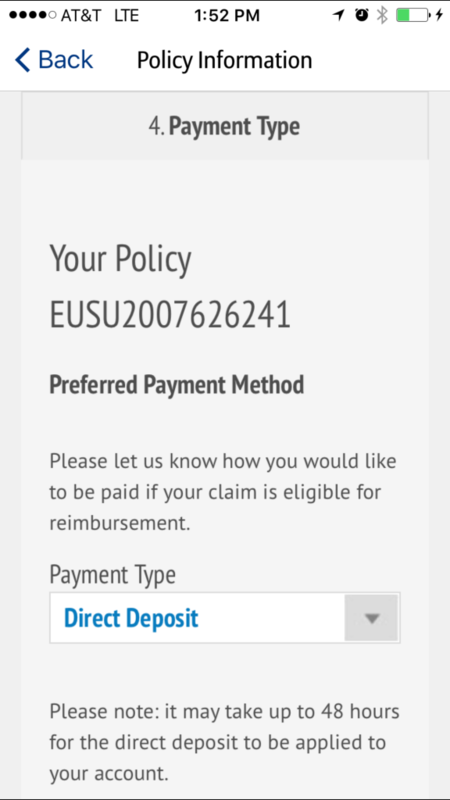 Now when a customer files a claim, they can select their preferred payment method including direct deposit or receiving a check by mail. A debit card deposit option will be available in May. Selecting the direct deposit option reduces the time it takes to receive payment to as little as 1 or 2 days. Currently about one-third of Allianz customers are choosing the direct deposit payment option when they file their claim. 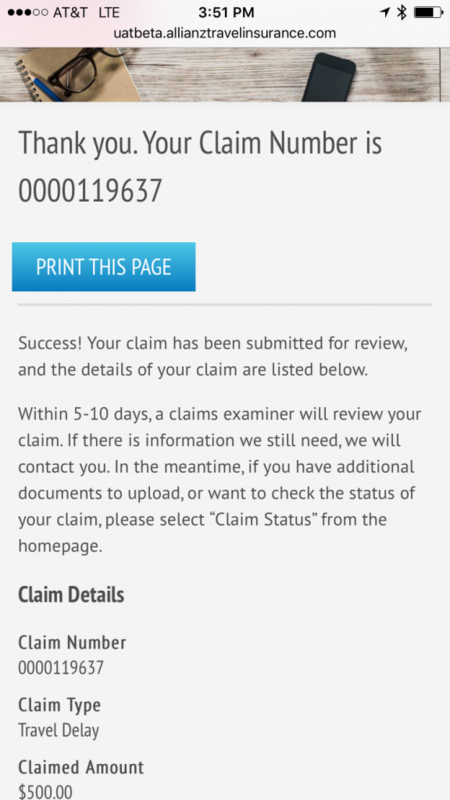 The company has made the claims forms more intuitive with an easier to understand look and feel. The redesign should help customers complete the requested information faster, more accurately and with fewer questions. The redesign should also help consumers avoid payment delays caused by incomplete claim forms. 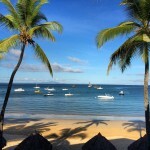 Consumers also now have the option to file travel insurance claims a number of ways, including on the company’s AllianzTravelInsurance.com website using any device, through paper forms or now through the company’s TravelSmart mobile app. 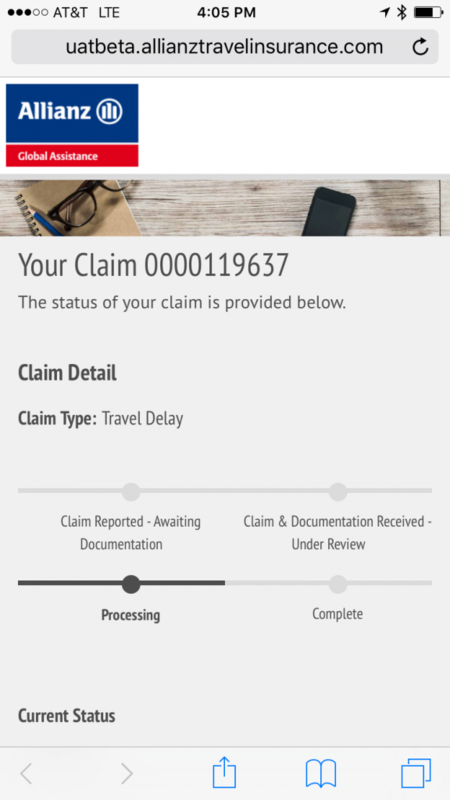 The TravelSmart app now includes a “Claims” button that can be used to file and track claims. The ability to file claims on mobile devices using easier to understand forms and selecting direct deposit should significantly reduce the time spent filing a claim and waiting for payment. 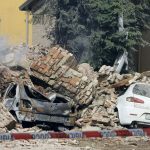 Some customers may receive payment within 48 hours of filing a claim. 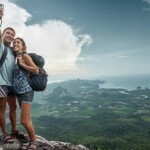 These innovations from Allianz Travel Insurance are integral to the customer experience in a highly competitive marketplace. 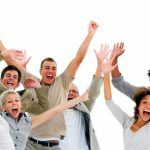 I know from working with Allianz Travel Insurance for the last few years that they are on the cusp of innovation, open minded and always have the customer in mind. I look forward to future innovations and while I hope I never have to file a claim, I’m glad it’s easier now! I loved your video Lee! Well done! Amazing video! Thanks for sharing it.